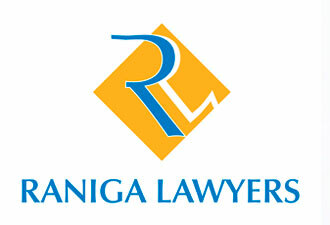 We are a small but dedicated team of highly respected criminal lawyers in the Logan and Brisbane area. With our knowledge, experience and professional conduct you can be confident of achieving positive results. We are proficient in defending a wide range of criminal cases including assault, drink driving, traffic matters and drug offences. For peace of mind we offer fixed fees for a number of our services, including a plea of guilty in the local Magistrates Court, an application for a restricted license, appearance in court for mentions and prison visits. Just call our friendly receptionist for a quote.